The ABC of skiing | You plus me equals..? For the beginner, there are many things that you need to know on this fantastic sport. One of the first things is that you really need a snowsuit to begin enjoying this sport. If you have kids then you will also need kid’s snowsuits. 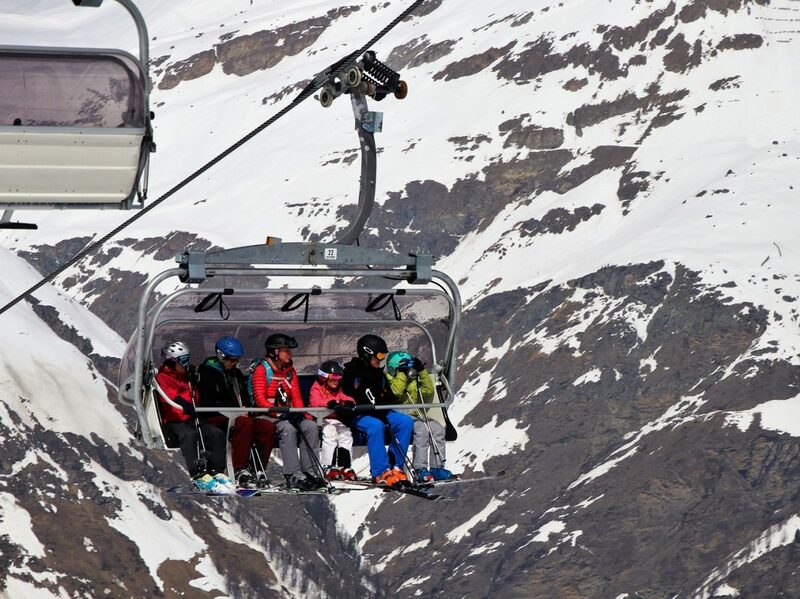 Other people will like to get involved in other skiing activities such as cross-country and freestyle skiing. Freestyle skiing tips can be learned from good books.